While I was taking my early morning routine of brisk walking, I noticed a man who was following me at the back, carrying something on his vest. As he went nearer, I overheard a musical instrument was playing. I looked back and saw a man in his late 50s playing a waltz music from his old Estella accordion. I continued walking. When I noticed that he stopped in front of ambulant store of my friend just across the Catholic church, I discontinued my walking and returned, going nearer to him. I listened to him playing "Paper Roses" while he was singing. 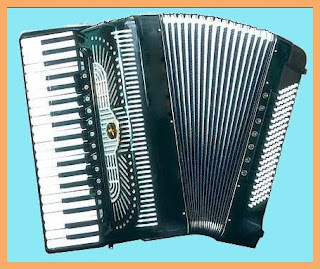 I usually heard music played from a guitar, organ, piano, but not in accordion. Besides I have not seen one in my life before except in movie and in the internet. Hearing an accordion played for the first time is exciting and fun as a music lover. Have you seen an accordion? It is a musical instrument powered by a bellows manipulated by the player or accordionist. 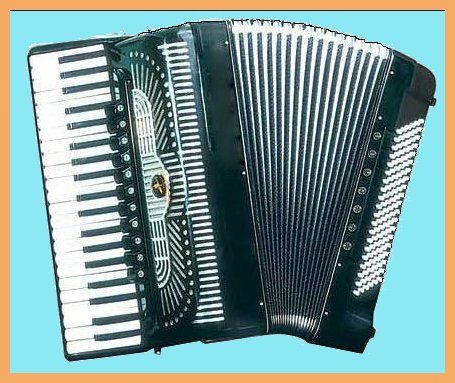 It is carried in a handy-light weight box-shaped case by the accordionist. My friend and schoolmate Jito and I joined with him singing that old love song. He also played "Que Sera, Que Sera" and other oldies. Momentarily, we became acquainted. He belongs to Rodrgiquez family, a prominent family in our place. He's Gil, short for Virgilio same nickname I have. 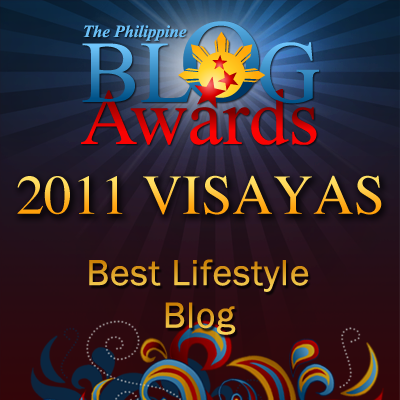 He's the younger brother of my family government physician, Dr. Rodriguez. He's friendly, easy to talk with. He told me that he learned to play accordion by self when he was still a kid for he's father was an accordionist. By the way his older brother, Dr. Rodriguez is a violinist. Gil wearing a short with a casual dress was on his way to the house of a retired high school teacher, Ma'm Santillan who is also my acquaintance for we have been classmate before in our master's class in 2000s, to serenade for her birthday today. Gil has met Gil. What another coincidence! Another momentous event in my life.